Click on System -> Administration -> Synaptic Package Manager. In Settings -> Repositories, make sure you have an universe repository activated. Search for vlc and install it, as well as vlc-plugin-pulse. You may also want to install mozilla-plugin-vlc. If you are interested in streaming or transcoding, you should additionnally install libavcodec-extra-52 from a multiverse repository. Let’s face it, some of us do forget our passwords. Unlike Windows, resetting your forgotten password in Ubuntu 12.04 isn’t too difficult. All you have to do is login to the recovery mode at your boot prompt and reset it. To enable the feature in Ubuntu 12.04, press Ctrl + Alt + T on your keyboard to open Terminal. 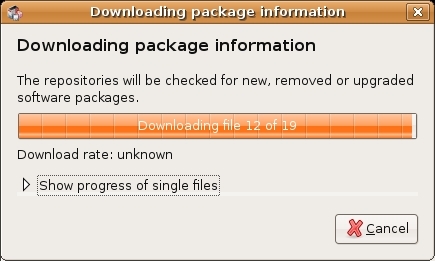 When it opens, run the commands below to install the required package. Next, run the command below to reset Nautilus. Finally, right-click on any folder to open it in Terminal.